Partnerships, listings, and developments are some of the most important things when it comes to the growth of a digital currency in the crypto space. 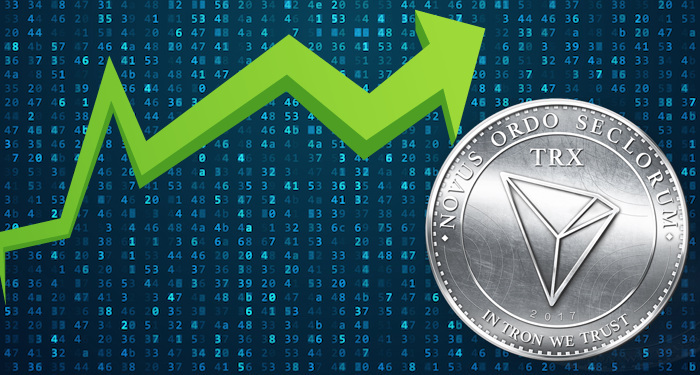 The more partnerships and developments around a digital currency, the more its adoption as well as value is likely to increase. 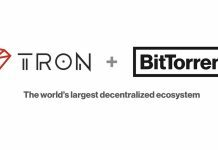 Tron (TRX) is one digital currency that has bagged a lot of partnerships over the past months. The blockchain project is also doing well when it comes to developments. One of the most popular cold storage devices in the world for keeping digital currencies safe and secure is the Ledger Nano S hardware device. It is the number one choice for a lot of HODLers that want to keep their digital currencies out of digital currency trading platforms and online wallets. 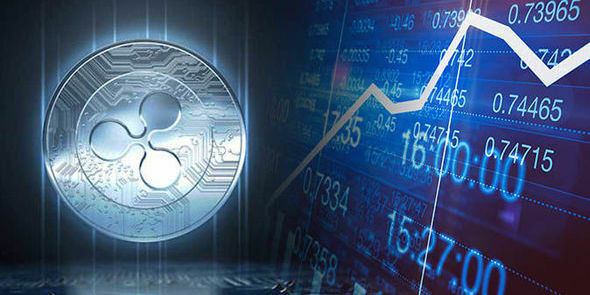 Digital currency trading platforms have been known to be prone to hacks which have resulted in the loss of cryptocurrencies on several exchanges. It is with this regard that the creators of Ledger Nano S device have officially announced that it will now support Tron (TRX) and ZCoin (XZC). 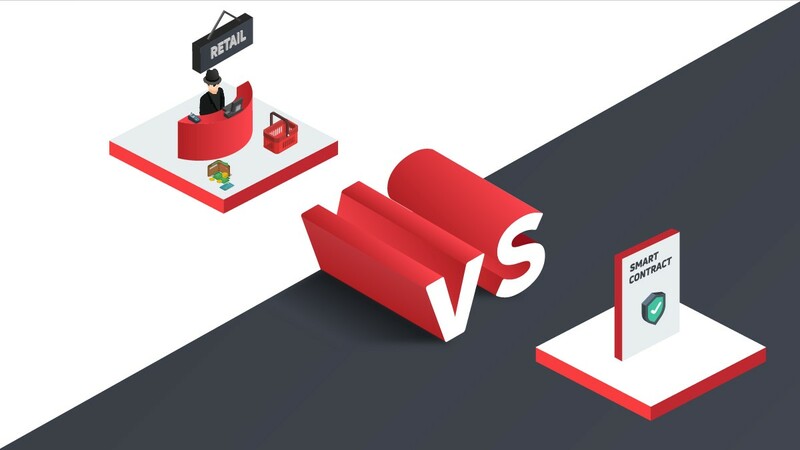 The announcement came after a lot of enthusiasts of the blockchain project had asked the Ledger team to facilitate Tron (TRX) support. 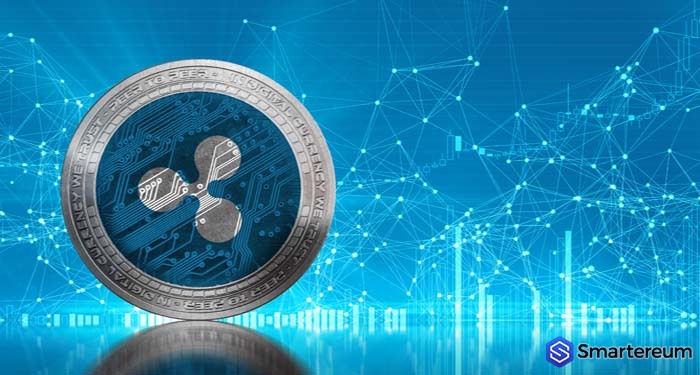 After which, the digital currency was finally supported on the hardware device on the 12th of July, but it wasn’t announced officially until 18th of July. 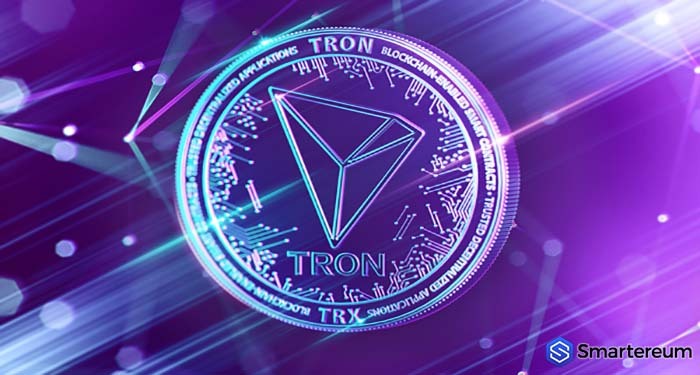 The CEO of Tron (TRX) – Justin Sun also showed his gratitude towards the support and thanked the team at Ledger for supporting Tron (TRX) on their hardware wallet. 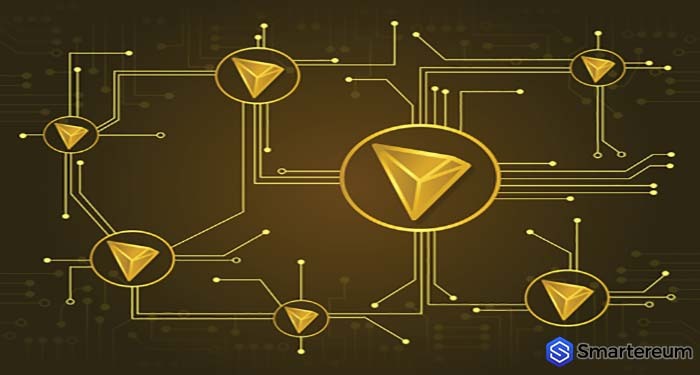 The means of managing Tron (TRX) from the hardware device has been provided by the team on their support page. The digital currency can be managed using Tron App and Tronscan Desktop in the Ledger. Users can also use the Nano S to sign transactions. The team also provided instructions on how to use ZCoin (XZC) on the device.